Stop the Dog and Cat Consumption in S. Korea! 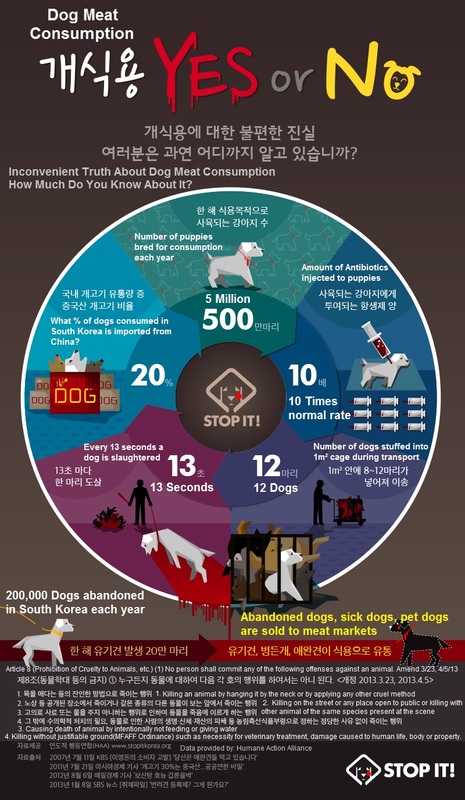 | Stop the Dog and Cat Consumption in S. Korea! The Korea Observer’s documentary, The Dog Meat Professionals: South Korea, is first of its kind for in-dept reporting of dog meat industry in South Korea. Trailer and book to accompany the documentary is now available. 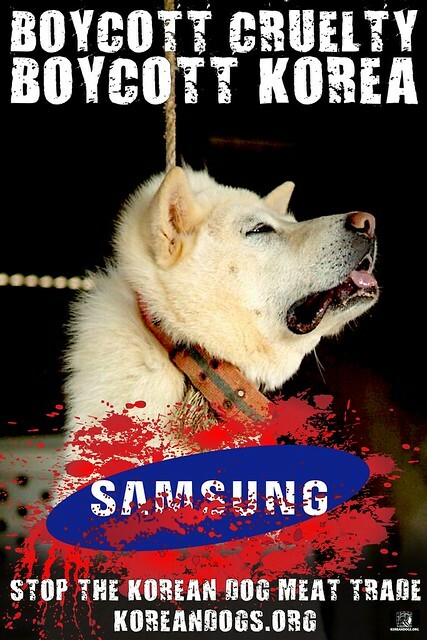 New Campaign - Without the participation by the Korea’s largest conglomerates, dog meat consumption in South Korea will not end. Ministry of Environment Supporting Cruelty! A pet shop owner in Cheonan neglected a total of 160 dogs, causing the death of 79 dogs because he did not want to spend money on them. Many corpses were found in a significant state of decomposition, with their skulls and ribs fully exposed. President Moon Jae-In, please help! President Moon Jae-In, please help your country’s “animal friends”: end the horrific dog and cat meat trades. 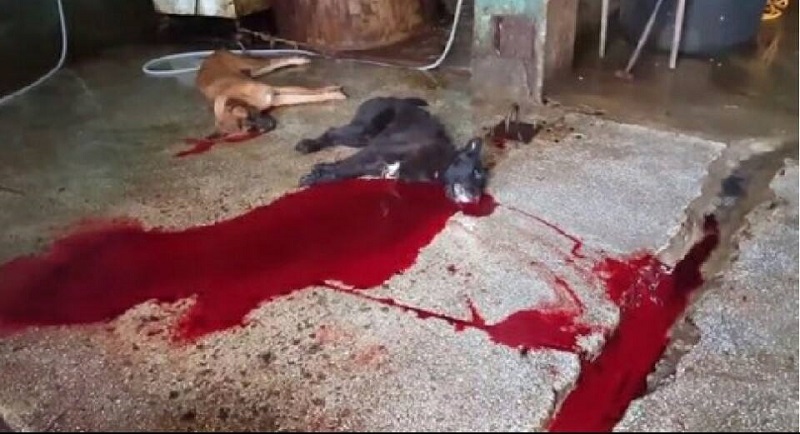 Ulsan Dog Meat Market illegal dog slaughter… Bludgeoned with hammer, knife stuck in throat, gasping in agony..
Korean government betrayed their duty by failing to uphold and enforce laws against the illegal dog meat trade. 개식용 종식을 위한 법규 안내집이 발간되었습니다! Video: Media Triage:The Dog Meat Professionals: South Korea. Video: [Busan KAPCA] Ulsan Sangae-dong illegal dog slaughterhouse stabs and bleeds dogs to death in front of other live dogs. Video: KARA. Busan Gupo Dog Meat Market’s Cruelty. South Korea has the world’s 14th largest economy and is home to global brands such as Samsung, Hyundai, Kia, LG, SK, and Daewoo. Yet this is also a country where an estimated 2.5 million dogs and thousands of cats are slaughtered and eaten each year. Forced to endure deprivation and unimaginable torture from the moment they are born until the day they are slaughtered, dogs are imprisoned in cramped, filthy, raised cages all their lives with no protection from extreme weather. They get no water, exercise, companionship or medical care, and they never feel the ground beneath their feet. Their eardrums are often burst to prevent them from barking. 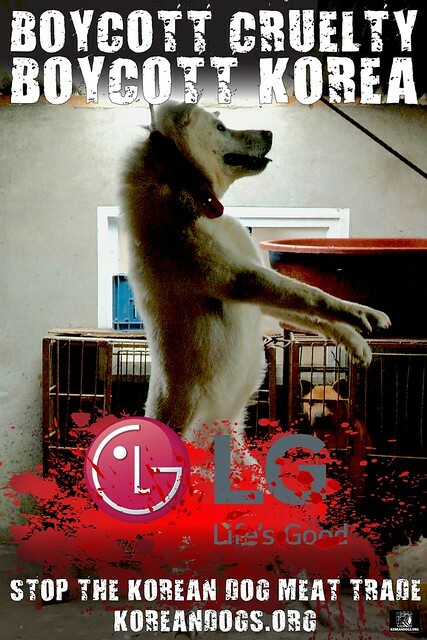 In broad daylight, often in front of other live dogs, they are electrocuted, hanged, beaten, have their throats slashed, or are boiled or burnt to death. This is a profit-driven, tax free, unregulated industry that aggressively promotes the myth that eating a dog enhances male virility and stamina. Consumption peaks during the hottest days of summer (Boknal). 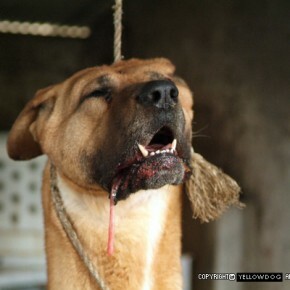 Koreans claim that the more a dog suffers, the better its meat is. So many dogs are sadistically made to experience extreme fear and suffering prior to death. Cats are frequently boiled alive to make health tonics, too. – “600 Stray Cats Boiled Alive,” Yonhap News, 5/21/15. 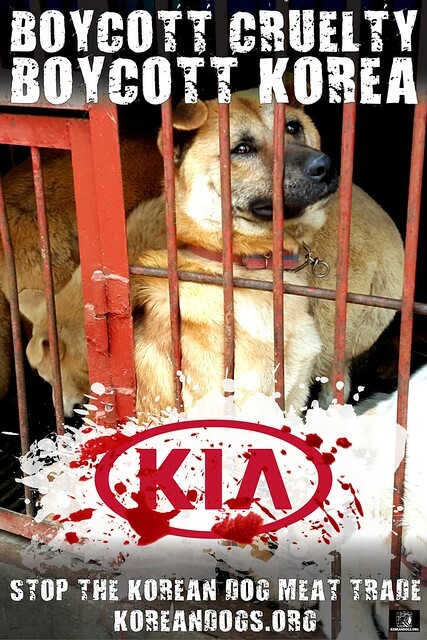 The demand is so high in South Korea that 20% of the dogs eaten there are now imported from China. South Korea is the only country known to have large, intensive farming systems to supply the demand for dog meat. Video: CARE Press Conference – Exposing Seongnam Taepyeong-Dong Illegal Dog Slaughterhouses. Besides the cruelty of the dog meat industry, many social problems occur because of dog farming and eating. Any dog can fall prey to the dog meat industry. 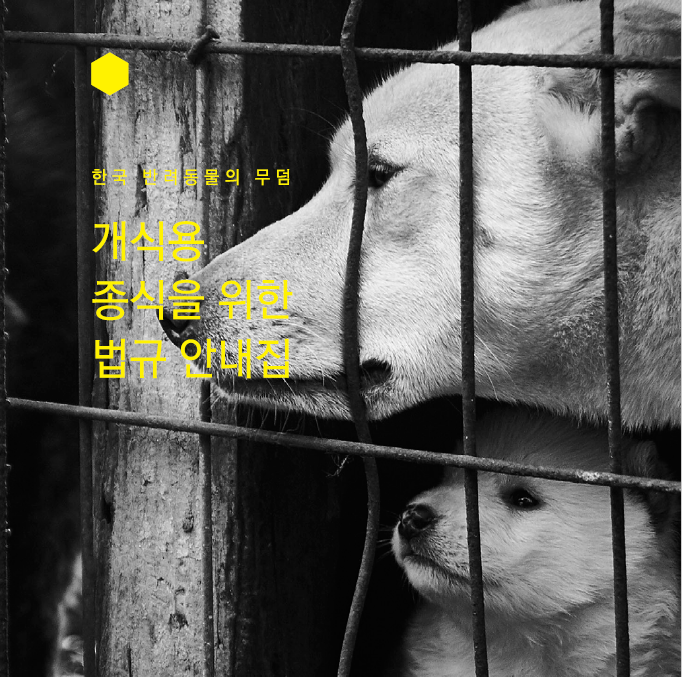 Yellow dogs, abandoned former pets, purebreds, show dogs, unwanted puppies from puppy mills, shelter dogs, sick dogs, and even Jindos (classified as a “National Treasure” in Korea)—all of these can end up as dog meat in Korea. Many pet owners who lose pets, or whose pets are stolen, suffer from knowing their pets probably had a terrible ending. 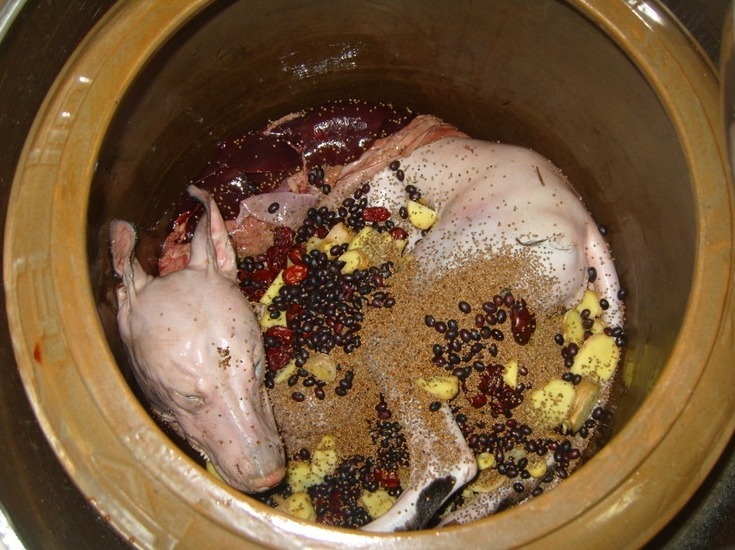 Once dog meat is cooked, consumers don’t know what kind of dog they are eating. It could have been someone’s pet. Another social problem is the misery and anger of homeowners who live near dog farms. They have to put up with the polluted waterways, stench, and noise. Homeowners have to complain to their local councils and protest about farms to get them removed because they spoil everyone’s quality of life. Sometimes dog farms have operated right near schools where children hear the screams of dogs being slaughtered. This is no way to bring up the next generation. Dogs on dog farms are pumped full of antibiotics and medicines—it is the only way to keep them alive and free from disease because of the terrible conditions they live in. However, “Consuming meat concentrated with high level of antibiotics will cause severe toxic effects in the human body, and will cause endocrine disruption in the long term and eventually lead to cancer and diabetes.” – Dr. Tae-Yo Ha, HankookIlBo, 7/4/11. No one should feel safe eating dog meat. South Korea also gets rid of one third of its food waste by giving it to farmed dogs, a practice that is highly illegal in modern countries around the world. Imagine eating animals that were fed on rotting food waste infested with flies, maggots, rats, and infectious germs. Altogether, dog farms are unsanitary, dog food waste is unsanitary, and dog slaughterhouses are unsanitary. It is all a recipe for illness and food poisoning. Video: jtbc. Meat dogs in wire cages feed on waste sludge while they wait to be slaughtered. 쓰레기 음식 먹고 도축 기다리는…철장 속 식용견들. 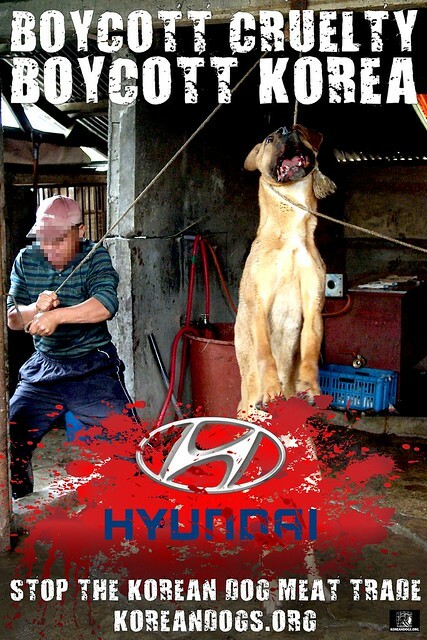 It is true dog meat eating has been a part of Korean history, as with a number of Asian countries, but this is no excuse to continue the practice. Those who continually claim it is part of Korean tradition or culture usually do so in an attempt to stifle any Western criticism. They also try to make dog eating an issue of nationalism. However, eating dogs is not something to be proud of and many citizens are ashamed it still happens. A nation’s culture should be enjoyed by all and enhance a sense of identity and self-image. Culture is supposed to promote happiness and belonging. Dog eating does none of these things. 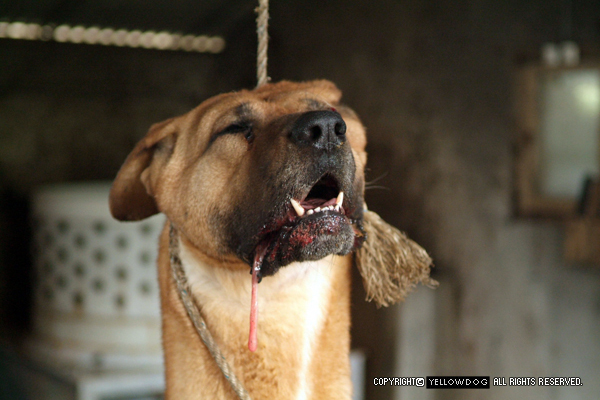 Of course, people of all ages, genders, religions, social classes, and levels of education eat dog meat in Korea. This is partly because of the way they were brought up, perhaps ignorant of the suffering they are causing. The Catholic Bishop Sung-Hyo Lee once boasted “My favorite food is dog meat. My hobby is forcing dog meat on foreign priests. Especially the French priests.” – Kyeongin Ilbo, 5/16/11. When social leaders say it is all right, and governments do nothing, people are less likely to question the evils of the dog meat trade. But this reflects cultural backwardness. 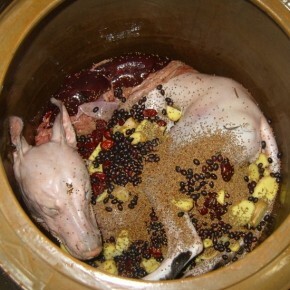 At present, dog-meat consumption in South Korea is NOT LEGAL. Yet the government and general public basically ignore its presence and allow it to continue. Some people believe a solution to the social, environmental, and health problems of the illegal dog meat industry is to legalize it. However, legalizing dog eating will do nothing to stop the cruelty. It would only become more widespread and open. And it would be impossible to police. Dog farmers will not want extra social responsibilities, regulations, and costs so they would likely continue to farm illegally anyway. By simply ignoring the issues associated with the dog meat industry, the government can avoid costs of policing it, avoid moral debate, and avoid any backlash from farmers and dog eaters. The government is able to do nothing because the majority of Koreans show a profound indifference to both the law and moral principles concerning the dog-meat industry. With an indifferent government and general public, dogs are still being brutally tortured and eaten as if it were legal. As countries become more modernized and culturally advanced, and their generations become more educated, the dog meat industry is increasing rejected. It is seen as an embarrassment and burden. This is why some Asian countries have already banned dog eating, recognizing it as incompatible with a modern way of life and their nations’ image. But while the Philippines and Thailand have banned dog consumption, other countries along with Korea openly continue the practice, including China, Vietnam, and Indonesia. If more countries can be encouraged to ban dog and cat eating, it can influence their neighbors to ban it too. That’s why it is important to continue to pressure the Korean government to end the dog meat industry—it is not just for dogs and cats in Korea, but also for those elsewhere who are suffering in torturous conditions right now. 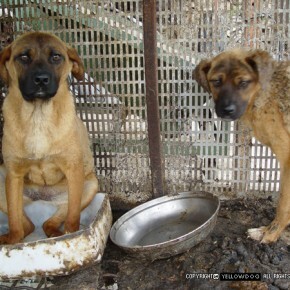 Please send letters and make phone calls urging South Korea to stop the killing of dogs and cats for human consumption. 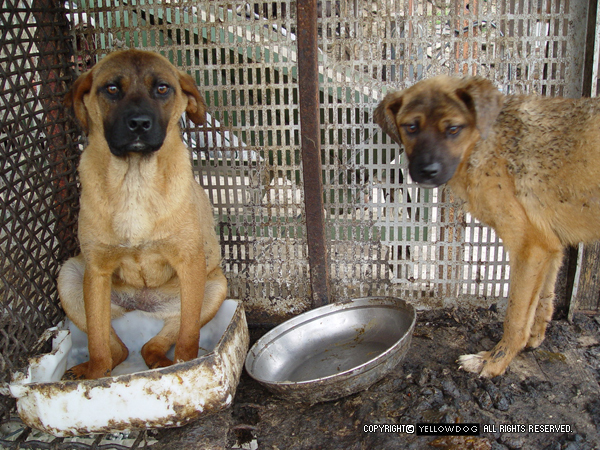 Click for Sample Letter to the South Korean Government! Click for Sample Letter to the UN Secretary General António Guterres! Click for English Caption Transcript!